KINGAROY'S streetscape project will involve updating more than meets the eye. 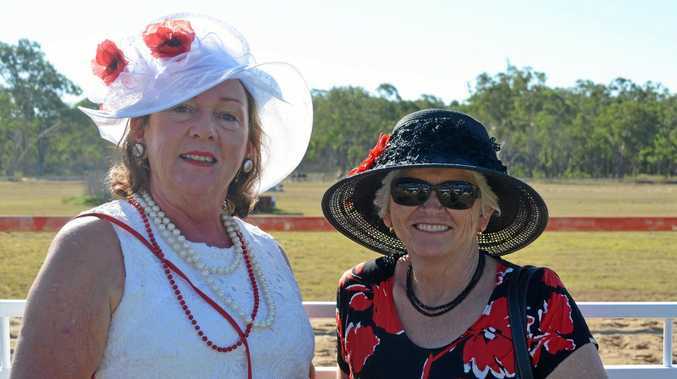 South Burnett councillor Terry Fleischfresser said there was a lot of below the surface work to be done in the first stages of the revitalisation project. "When we talk about the refurbishment or the revitalisation of the Kingaroy townscape, it is the total infrastructure," he said. "It's everything below the ground surface, that's storm water, drainage, electricity, IT, telecommunications, all of that infrastructure will be repaired and replaced, and then the new refurbishment of the town CBD area will occur after that." The major projects and planning portfolio holder said the first stages of this infrastructure work would only go ahead in the near future if the council was successful in its application for the Building Better Regions Fund. Mayor Keith Campbell said a lot of the current infrastructure was many years old. "There's no point putting on a brand new street if the infrastructure below it is going to come apart in the next distance of time," he said. The funding application will still be insufficient for the whole streetscape project. "If we are successful we will select the individual projects in the street renewal which will give the best utilisation of the money that we will have available," Cr Campbell said. The Hector Munro carpark will be one of the first projects to commence work as it will not require the same amount of repairs. "The streets are the ones which are likely to incur a lot of work below the ground," Cr Campbell said. The carpark will be resurfaced, replanned and redesigned to include RV parks and a dump port for the RVs passing through town. "The RVs can come through town and park and shop at the CBD area," Cr Campbell said. The council is also looking at putting in caravan parks on Glendon St from Alford St to Markwell St. The only other activity on Glendon St will be resurfacing on the intersections. 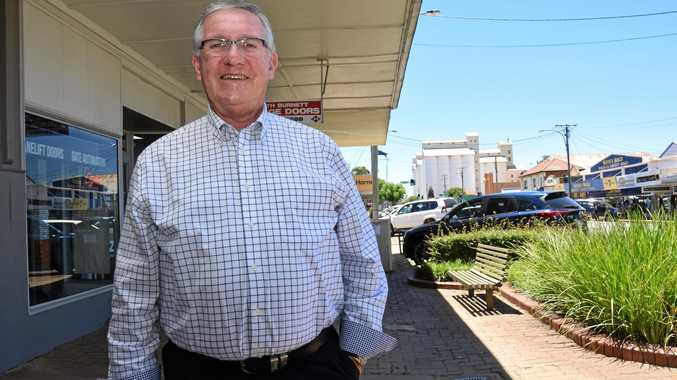 "The precinct in front of the town hall is not part of this revitalisation plan thus far, the revitalisation plan sticks to Haly St, Kingaroy St and Alford St," Cr Fleischfresser said. Trees will be planted within the CBD to assist with the climate control and temperature regulation within the town, as well as creating a quality shopping experience. "Trees are part of softening the appearance and creating an ambiance," Cr Campbell said. Cr Fleischfresser said he hopes the new-look landscape will attract additional retailers into the CBD area. The project will also future-proof the town, possibly including recharge points for cars and wifi. "This is not a 10 to 20-year plan, this is a 50 to 100-year facelift," he said.